As the disciples sat together, Jesus said, “ ‘Take it and eat it, for this is my body’ ” (verse 26). He then gave thanks and offered them the cup and said, “ ‘Each of you drink from it, for this is my blood, which confirms the covenant between God and his people. It is poured out as a sacrifice to forgive the sins of many’ ” (verses 27–28). On the other hand, we don’t want to devalue Communion by thinking it means nothing. Clearly, the Scriptures warn us about taking part in Communion without recognizing its significance (see 1 Corinthians 11:23-30). Today’s devotion was about The Lord’s Supper. Make plans to share in a time of Communion with fellow believers sometime before Easter, if you can. Access more devotions and downloads by visiting the Road to the Resurrection at risen.harvest.org. Join Pastor Greg on the Road to the Resurrection! Two thousand years ago Jesus said to a man named Matthew, “Follow Me.” The phrase that He used means, “follow with Me.” In other words, walk with Me. We are to be walking with Jesus. Road to the Resurrection is a resource that will help you walk with Him through the events leading up to His death and resurrection. It is available not only in book form, in appreciation for your gift this month, but it will also be available to read in electronic format. 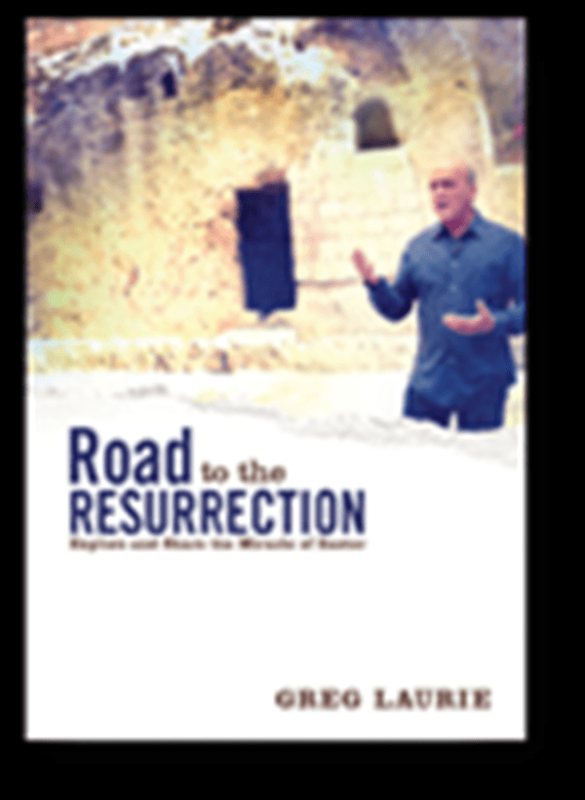 You can have your own copy of Road to the Resurrection in appreciation for your gift to Harvest Ministries this month.